This translates to a 4% dividend yield higher than the Singapore sovereign 10-year yield. 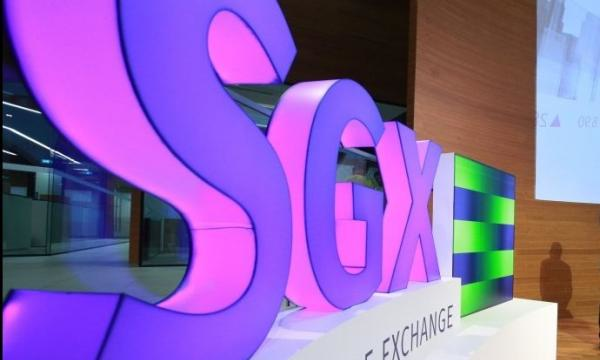 SGX remains on track to hit its dividend per share (DPS) FY19 target of $0.31, according to RHB Research, which translates to a 4% yield higher than the Singapore sovereign 10-year yield of 2.08%. The strong performance comes amidst strong derivatives volumes with contracts traded on China A50 Index Futures up 8% YoY in January-February. “We believe market volatility will keep derivatives volume firm, though we have conservatively assumed FY19F derivatives average daily contract (DADC) of 924,000 vs 8MFY19’s 941,000 although still higher than FY18’s 795,000,” analyst Leng Seng Choon said in a report. Derivatives are tipped to haul $444m in revenue and account for half of group revenue by end-2019 as rattled investors continue to seek refuge in risk management and hedging tools, according to an earlier report from OCBC Investment Research. In Q2 2018, the derivatives business of SGX saw the largest increase in revenue at 35% to $112.9m to contribute the most to the bourse’s quarterly earnings. However, Leng adds that the team cut SGX’s FY19 profit estimate by 0.2% amidst a reduction in SADV assumption to $1.4b from $1.07b although this will be largely offset by our higher FY19F DADC assumption of 924,000 from 897,000.